The Plumbing Doc is looking for qualified personnel to work on general and high-end plumbing and sewer cleaning jobs. 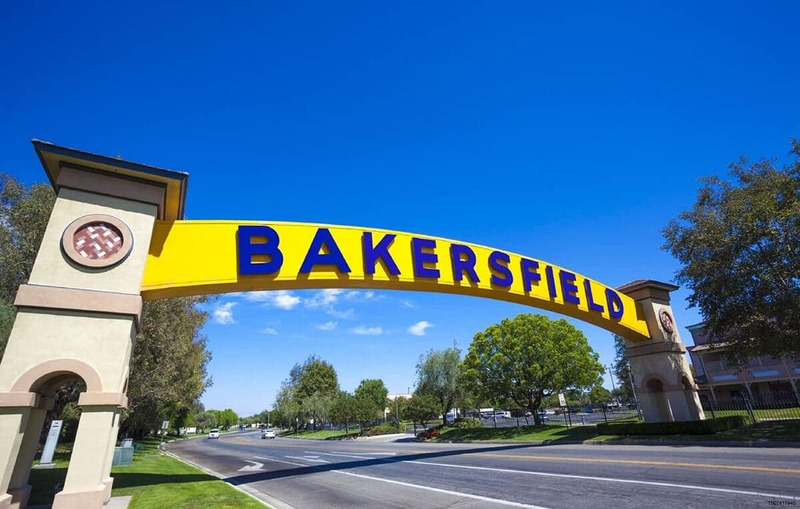 We are located in Bakersfield and do work throughout Bakersfield and Shafter, California. We are searching for a field service technician that can work part time or full time. This position may be temporary or permanent. Work performed on the job can include inspecting drains, detecting slab leaks, sewer pipe bursting, and other common sewer repair services. Send resume and/or cover letter to Rick Clemmons at reclemmons@sbcglobal.net.